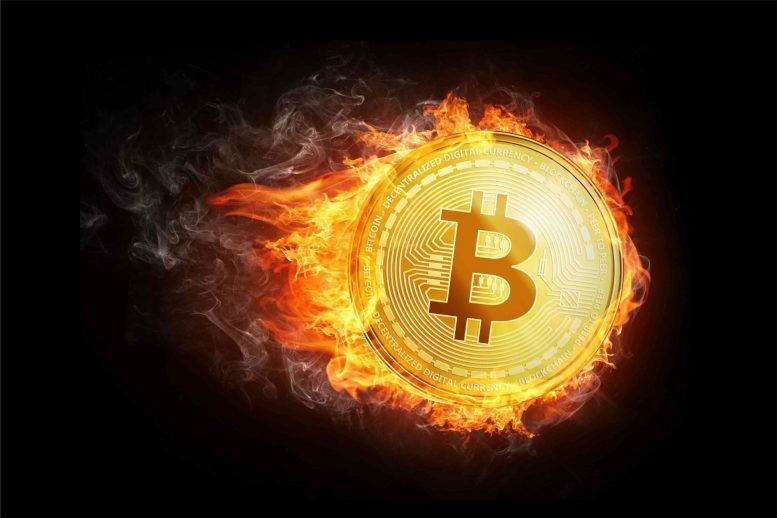 HomeNewsBitcoin NewsBitcoin Price: BTC Skyrockets $1,000 in Just 60 Minutes, but Why? Bitcoin price bounced back this morning in a rather grand fashion, shooting up $1,000 in an hour. 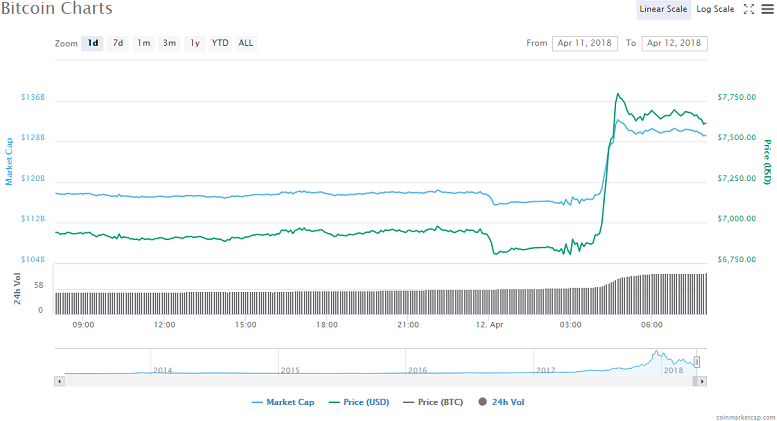 As per CoinMarketCap, the Bitcoin-U.S. dollar (BTC/USD) exchange rate skyrocketed to an April high of $7,796.25 at 04:44:35 UTC. At press time, the cryptocurrency is changing hands at $7,614 and is up 9.76% percent in 24 hours time. BTC’s price is down -18.7% for the month and down -44.7% year-to-date. 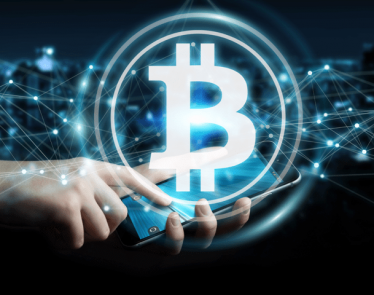 Last year, was an astronomical year for cryptocurrency as it caught mainstream adoption. BTC shot up a staggering $20,000 in its price in 2017, with most gains occurring towards the latter half of 2017. 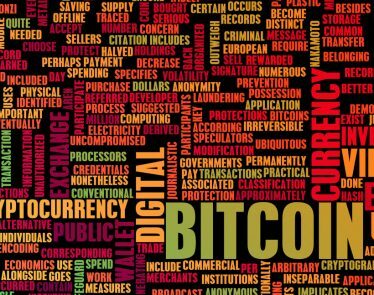 Mainstream media caught wind of cryptocurrency and everyone began buying in. Bitcoin’s record high of just over $20,000 occurred when the Bitcoin futures were being set to launch on Wall Street in mid-December. 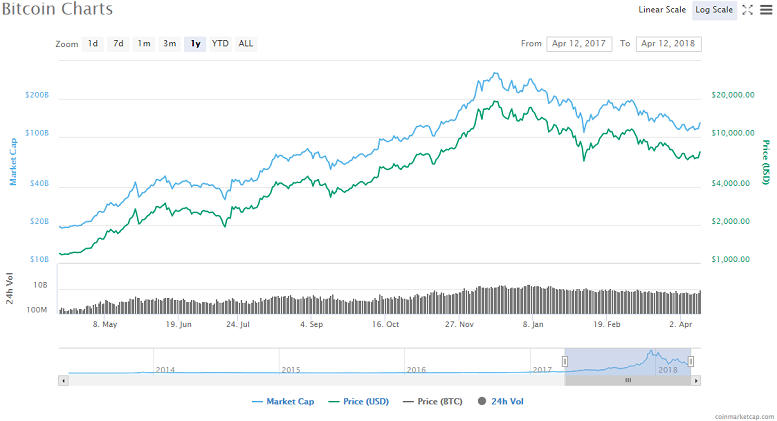 Since early January, the entire cryptocurrency market has been on a downtrend. It hit record highs of $830 billion on January 7th but is now sitting at just under $300 billion. While Bitcoin may have shot up in price, it’s trading volume in the last 24 hours raises some major red flags and it seems I’m not the only one that noticed. According to CoinMarketCap, BTC’s trade volume is only $8,160,910,000 USD, in 24 hours time. Rather surprising as its price was at one point up nearly 11%. Bitcoin’s total market cap is $129 billion USD and currently holds 43.3% dominance of the entire market. A few cryptocurrency investors have taken to Twitter voicing their concerns. It seems that Ledger is currently having technical difficulties with its Bitcoin infrastructure, but this shouldn’t majorly effect anything. Still, it’s low trading volumes remains unclear. 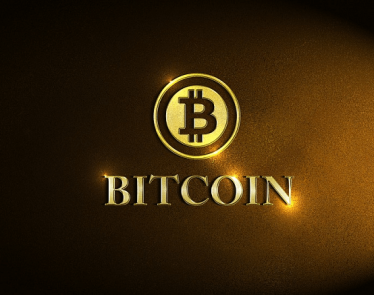 We’ll continue to monitor Bitcoin’s movement throughout the day and update if any breaking news arises.